Metro is also the only directly elected regional government and planning entity in the United States. This means that Metro councilors answer to us, the voters. 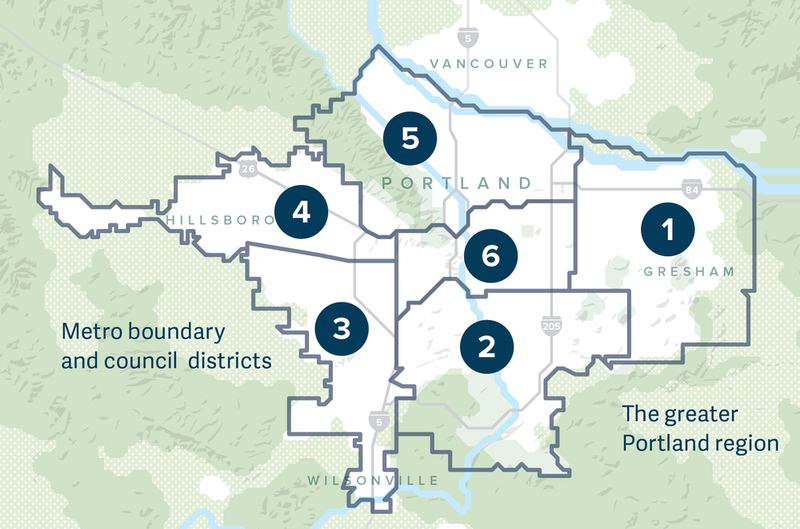 If you live in Metro, you are served by one of 6 district councilors as well as a Council President who is elected by the entire Metro region. Click here for an information sheet from Metro with more information.